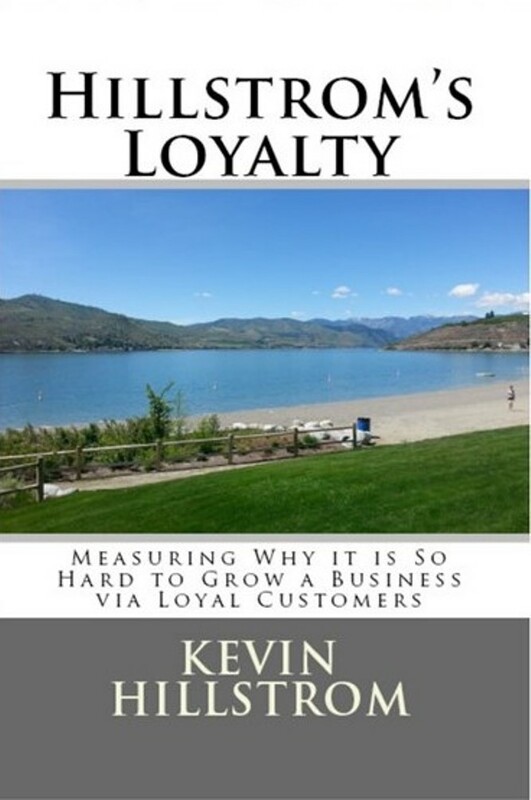 Kevin Hillstrom: MineThatData: A New Booklet: Hillstrom's Loyalty!!!! A New Booklet: Hillstrom's Loyalty!!!! We are in the process of walking through a spreadsheet that helps us determine the proper investment level for a business, by customer segment. That example, and much more, are available in a new booklet titled "Hillstrom's Loyalty"!!! Click here to purchase on Amazon. $14.99 via print, $2.99 on Kindle. 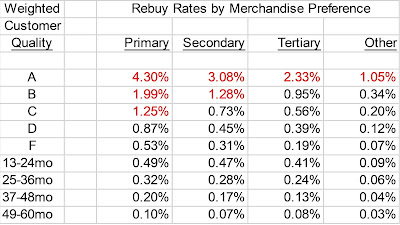 The tables are going to be hard to read in either version (the spreadsheet link is downloadable, so you can create the tables on your laptop or tablet regardless). 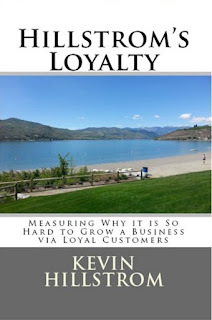 The booklet teaches that chasing customer loyalty is mostly a pointless exercise (unless you are Starbucks or Wal-Mart). 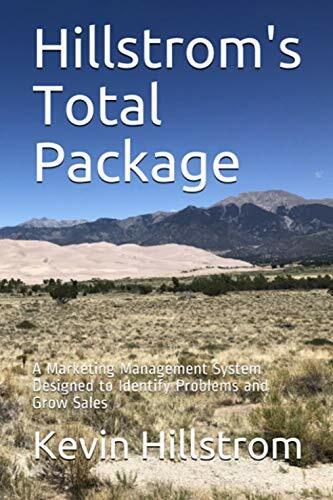 The booklet uses life table methodology, the spreadsheet we've been talking about this week, and a modeling technique to identify loyal buyers in a customer base - using those techniques to appropriately point out that you are better off finding a new customer than chasing loyalty. So get the booklet - it's a breezy 69 page text - tell me what you think!